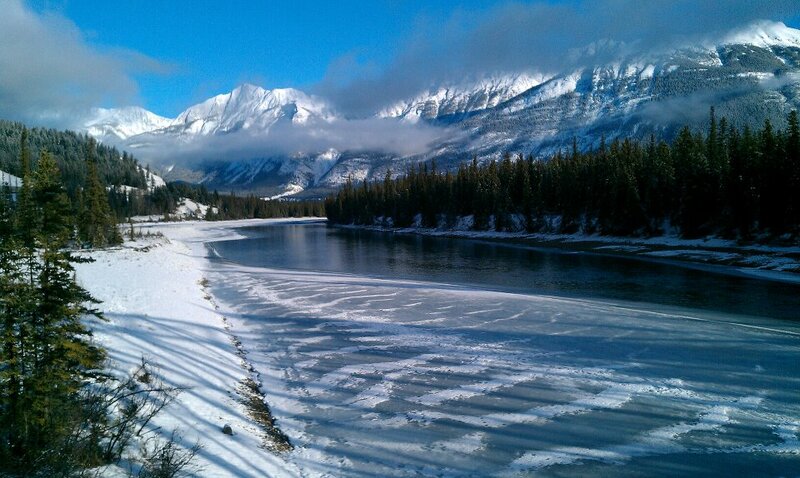 Today I am sharing a photo of Alberta, Canada my home province. The shot was taken today by a friend of mine, Jeffery Wallace. I love his photos and follow his travels via Facebook. I just had to share this with my readers. Incredible beauty! You are currently browsing the WRITINGS & RAMBLINGS blog archives for December, 2011.